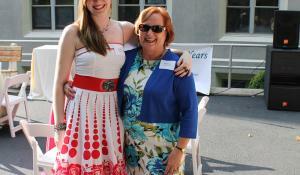 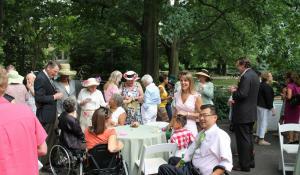 OH, FRABJOUS DAY CELEBRATING INGLIS’ 135th ANNIVERSARY! 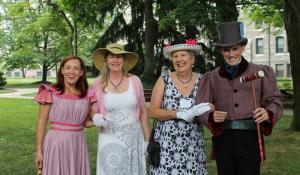 ALICE, THE MAD HATTER & THE WHITE RABBIT JOIN IN THE FUN! 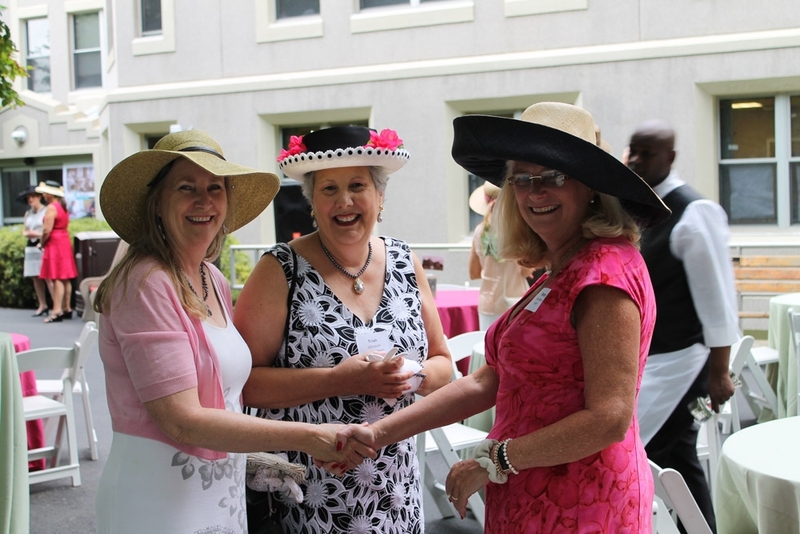 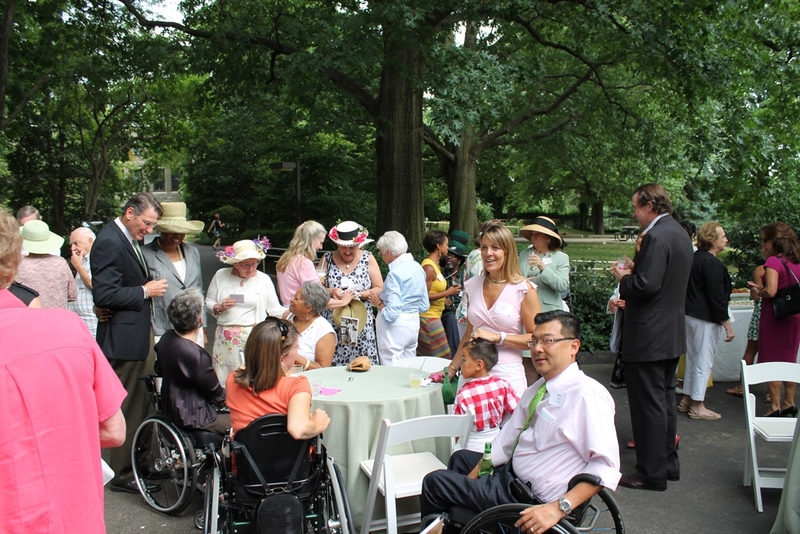 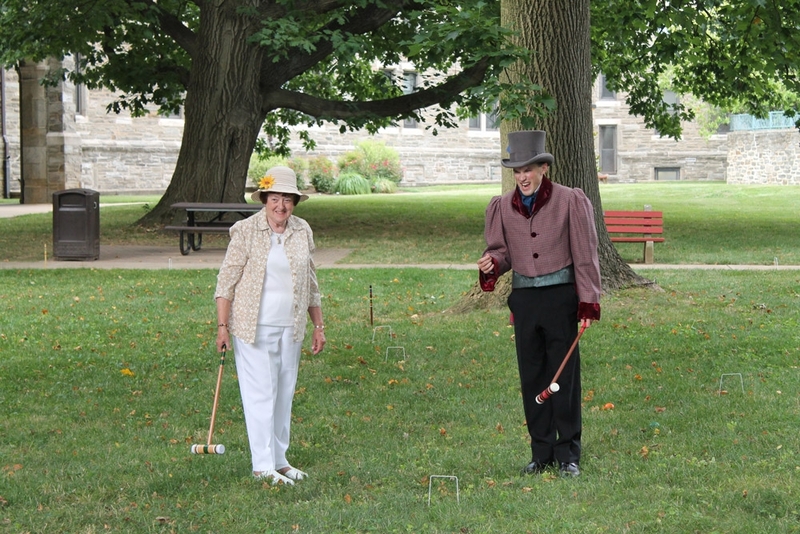 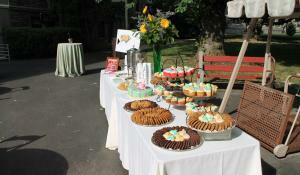 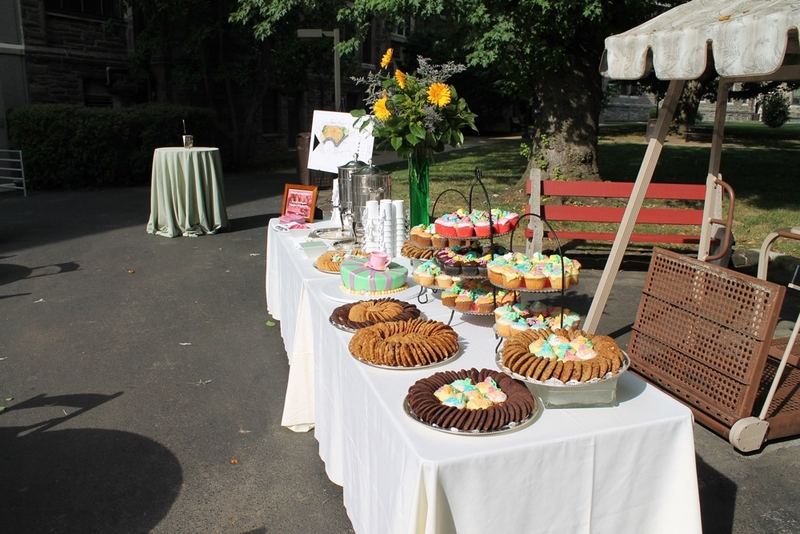 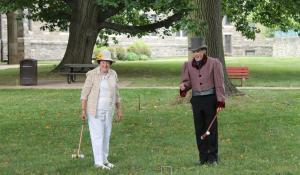 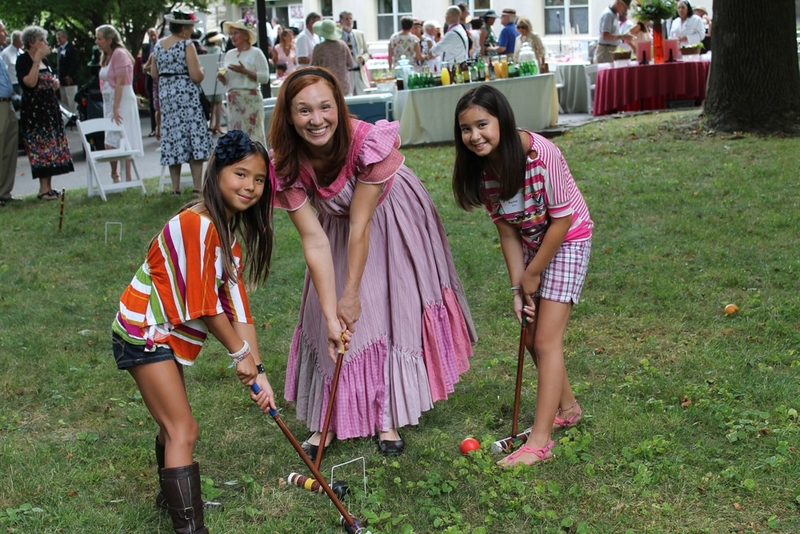 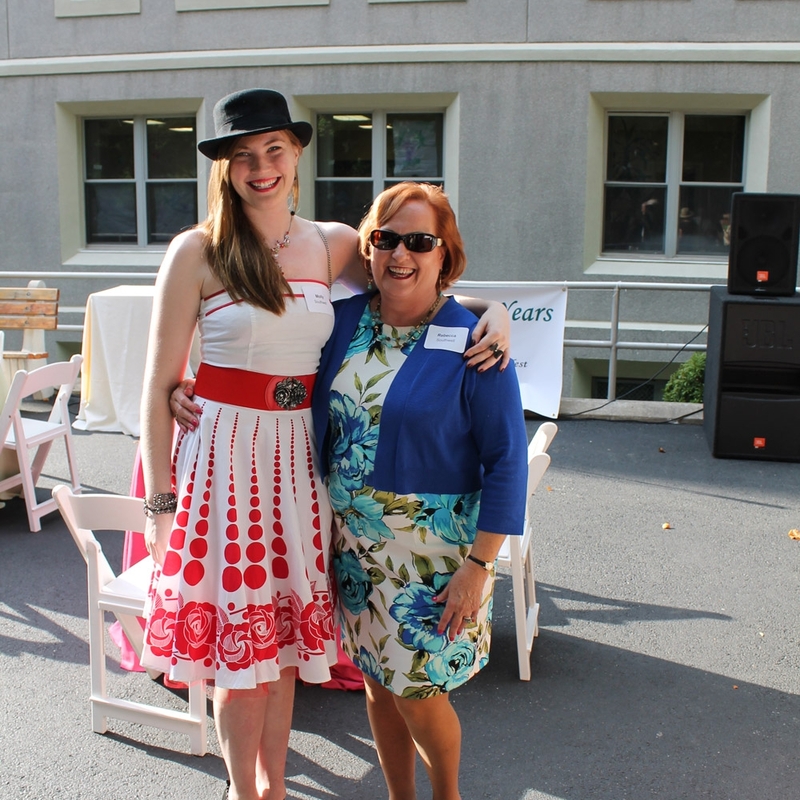 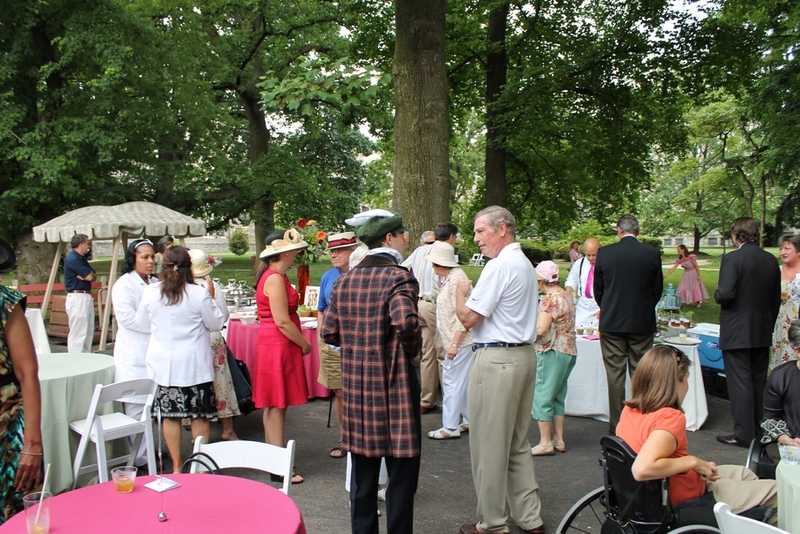 Inglis hosted a Garden Party Celebrating its 135th Anniversary - including Croquet, Birthday Cake, Special “Wonderland” treats and drinks. 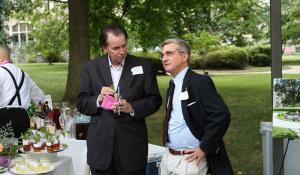 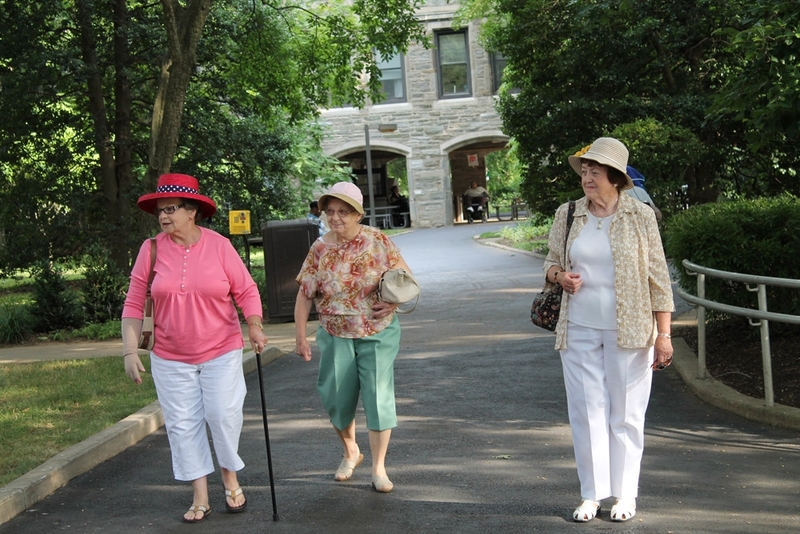 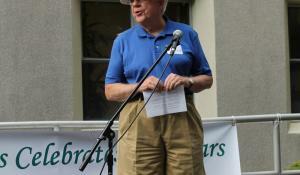 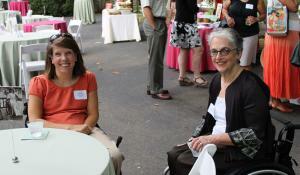 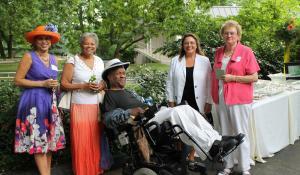 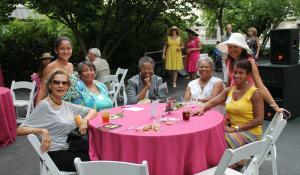 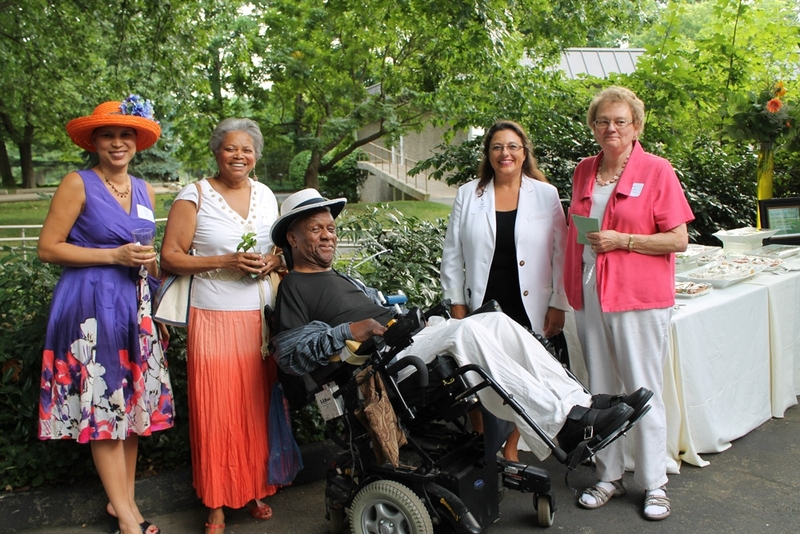 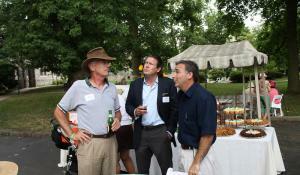 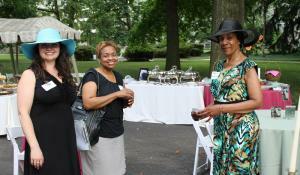 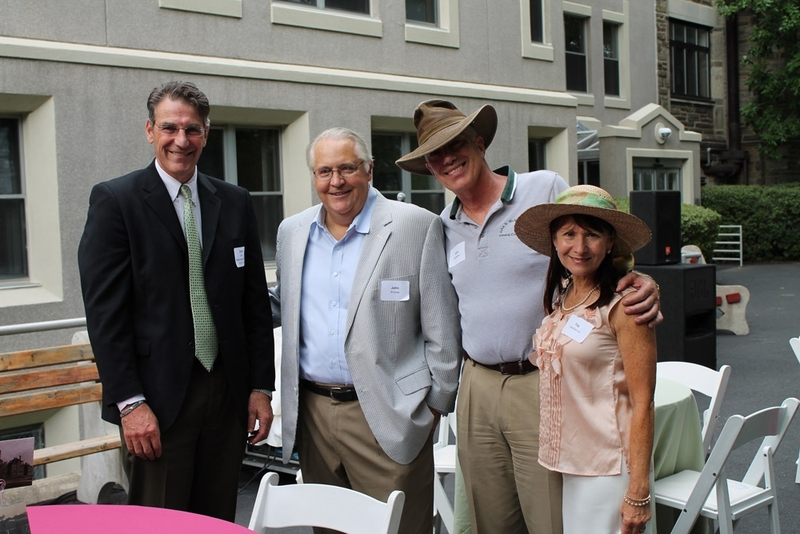 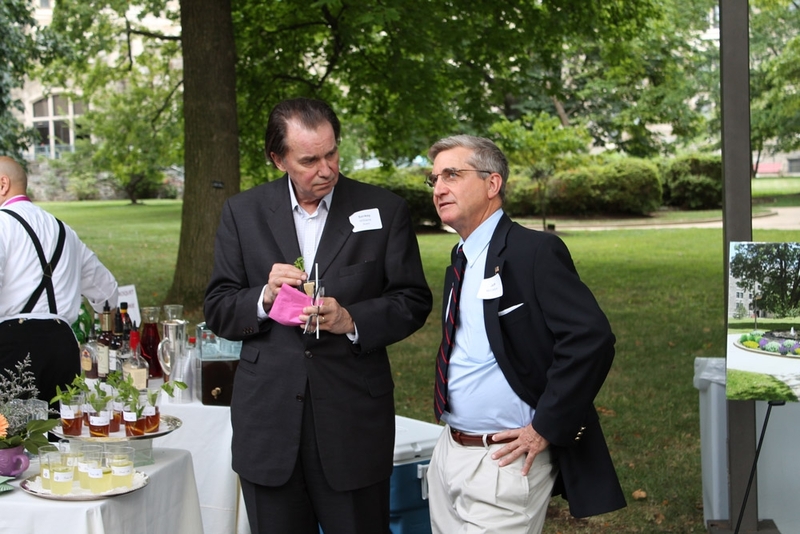 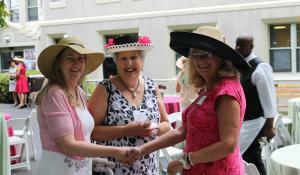 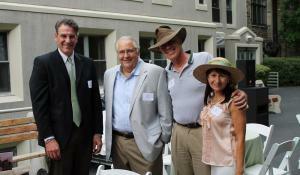 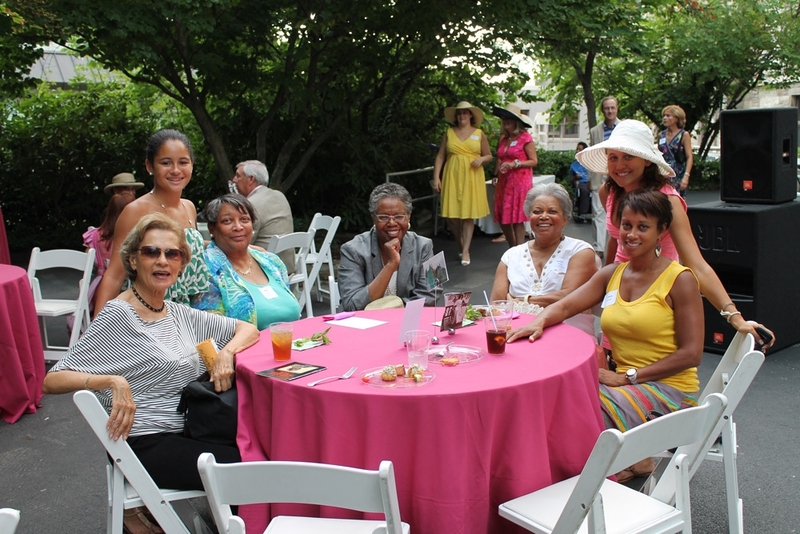 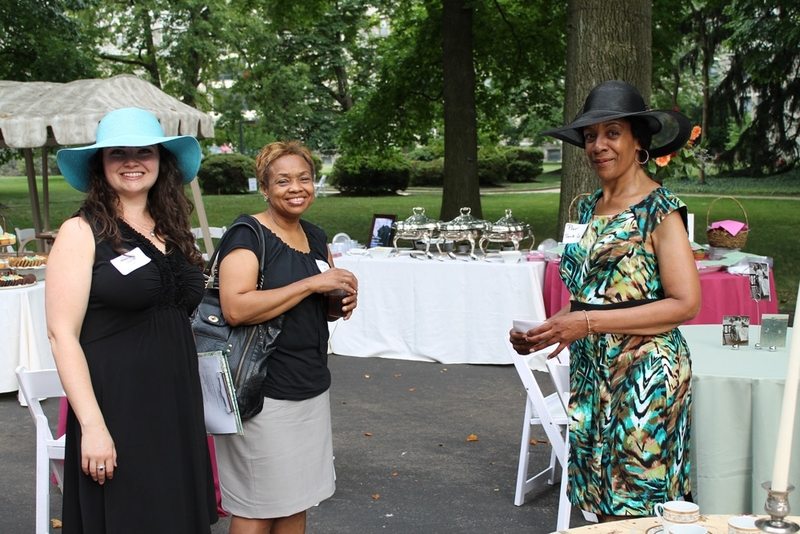 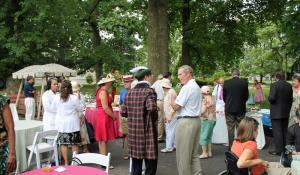 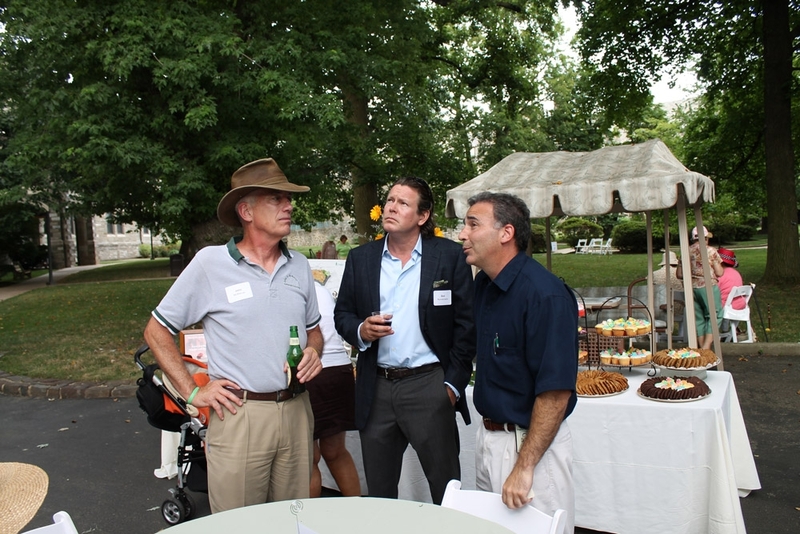 More than 80 patrons and friends of Inglis from the Main Line and the Philadelphia area attended. 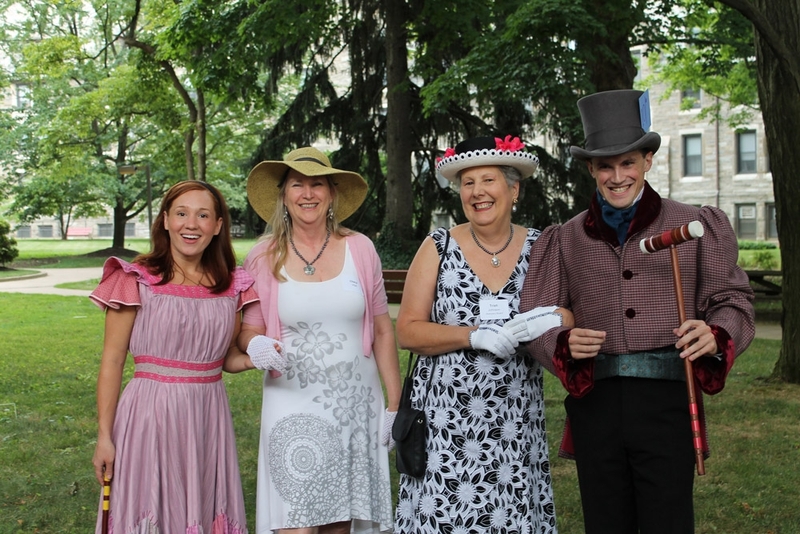 Annie Inglis was just nine years old when Lewis Carroll’s masterpiece “Alice’s Adventures in Wonderland” was published. 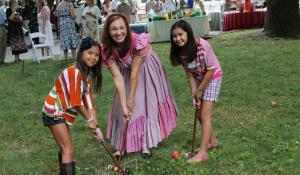 As a young girl, she likely delighted in this fantastical world. 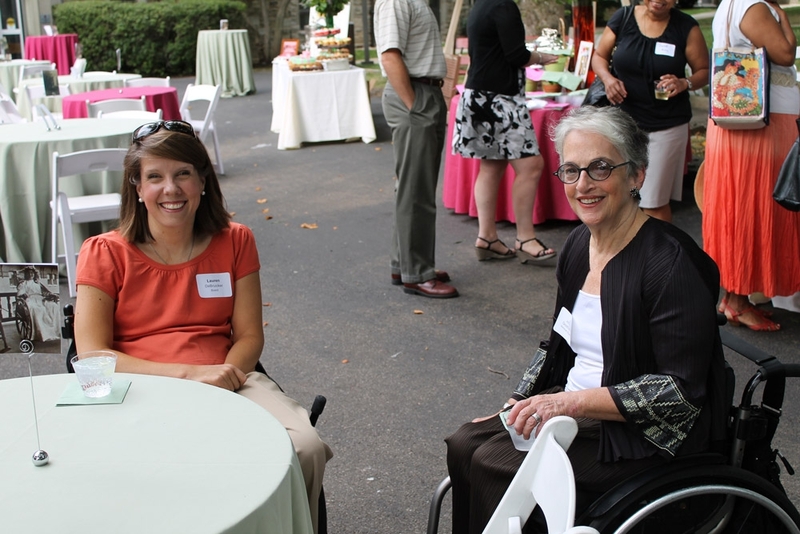 Little did Annie know that only 10 years later, she would inspire a movement that would create a groundbreaking community. 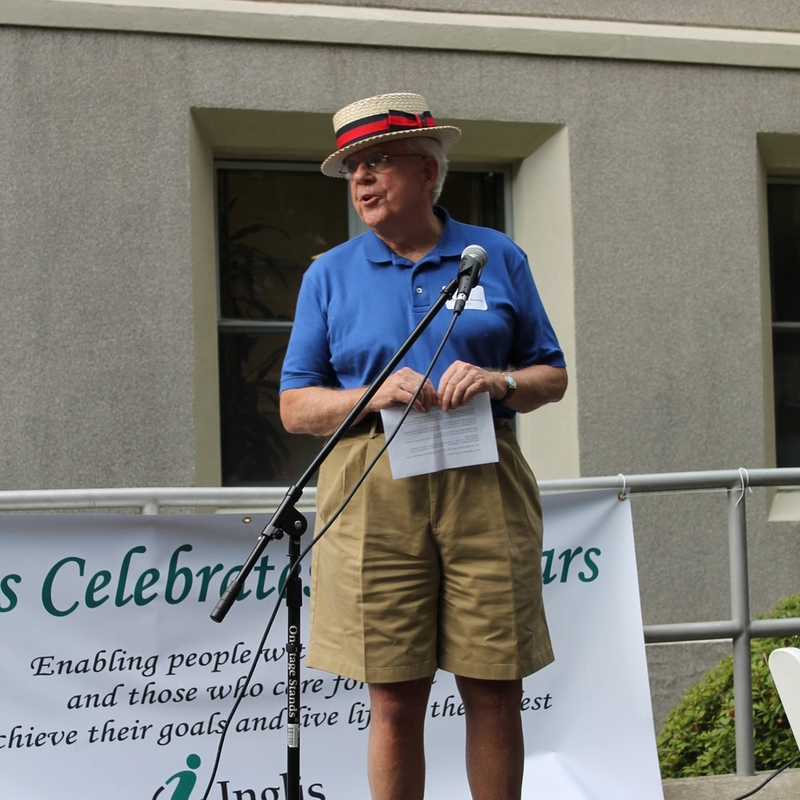 Now the community of Annie’s dreams, Inglis, celebrates a milestone - 135 years of enabling people with disabilities and those who care for them - to achieve their goals and live life to the fullest.